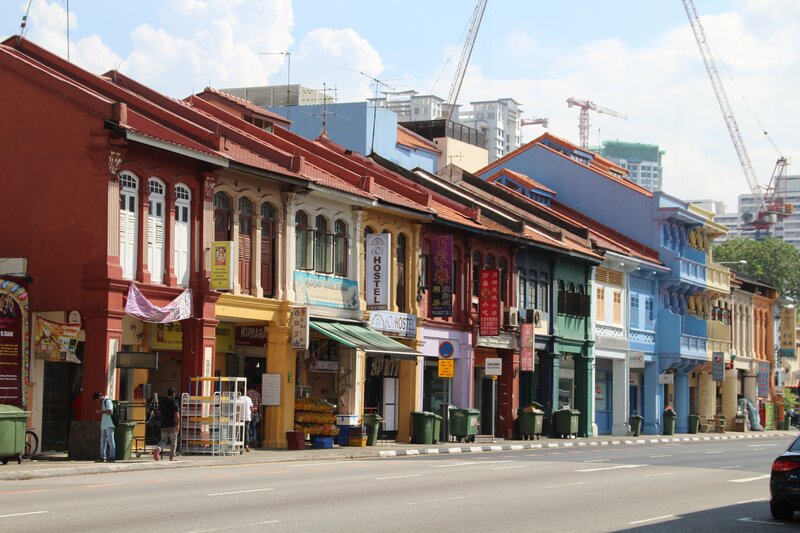 This post might come slightly late but I just want to share my experiences of being an exchange student in Singapore with anyone who is considering this country for an exchange program. When I chose Singapore for my one year exchange, I had never been to this country before and I didn’t hear too much about it either. But that was okay and it was a thrill for me to just go to an unknown land and just see what happens. I didn’t want to have any big expectations and that was the best thing I could’ve done. For me, it was clear that I wanted to go to an Asian country. However, I somehow wanted to go to a more westernized country so I wouldn’t have such a big culture shock. Plus I would be living there for a year so might as well choose something where I would be more comfortable. The only things I heard about Singapore before going there were all the laws they had and how clean and safe the country was (these were all points that also convinced my parents so that they were okay with me moving to Asia). Anyways, you might think: Well, isn’t Singapore extremely expensive? Will I be able to afford living there? YES! You will be just fine. Let me explain to you why. I was studying at Nanyang Technological University which is in the west of Singapore, close to Malaysia. They call it Pulau NTU because it is somehow like its own little city and is quite far away from the city center (about an hour by train). 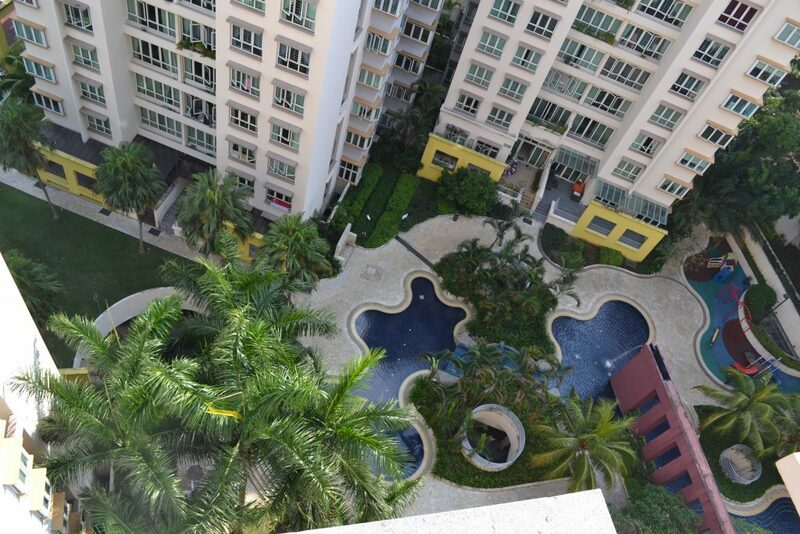 When you go to Singapore for exchange you should consider living on campus. Of course, you also have the option of living off-campus (which I did in the first semester) but living on campus is just a lot cheaper. Let me give you the pros and cons of both. – If you need to print something, you probably have to go all the way to Uni to do so. – A lot of your group meetings will take place on campus, so when you stay there it will be much easier for you to attend these. When I was an exchange student in Singapore, it wasn’t all traveling and having fun but I also had to do a lot of work. Singaporean Universities are not easy and you really have to do a lot of work if you want to have a good grade at the end of the year. It was definitely not comparable to my German University back home where we mostly only had an exam at the end of the semester. During the week I only seldom went out because I had to do quite a bit of work after class. Because I was also learning Chinese, I had to practice almost every day to not forget anything (but since I got back I basically forgot almost everything). You will also be having a lot of group meetings and group projects and don’t underestimate them. During my exchange year, I had to do 4 videos for courses and they all took a lot of time and effort. Apart from that though the professors are really friendly (at least the ones I had, cannot say anything about other faculties) and you will probably also be working together with people from all over the world. That way you will also have the chance to get to know new learning methods and might be able to improve your grade through that. If you are a sporty person and still want to work out or do some kind of sports while you are on exchange, you can become a member of one of the sports clubs and train with them every week. One of the major reasons I heard from fellow exchange students on why they chose Singapore was that you can basically travel easily to anywhere in Southeast Asia since Singapore is right in the middle. SEA is pretty cheap traveling wise. 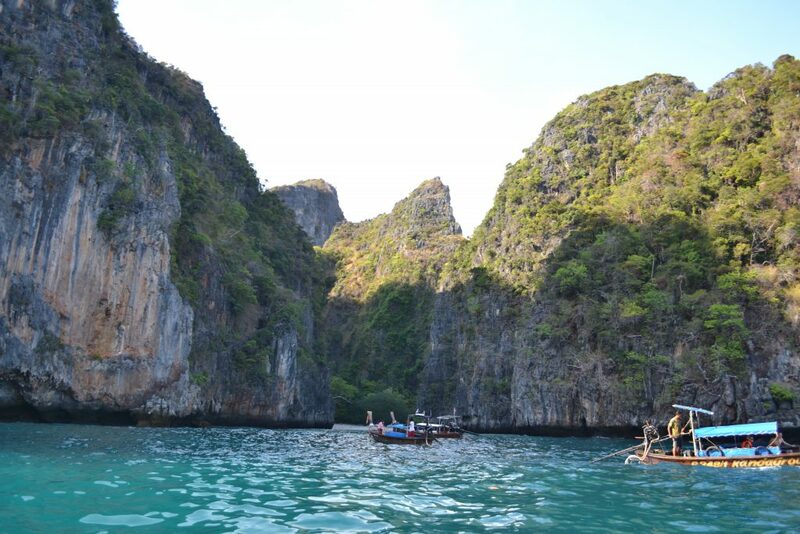 You won’t have to spend a lot of money in order to get to see amazing beaches and experience some awesome culture. There are airlines like AirAsia, TigerAir or Jetstar that offer cheap tickets and if you want to go to Malaysia you can even go by bus and it’s not expensive at all. Singapore has one of the best nightlife scenes I have ever experienced. There are many bars and clubs that you can go to throughout the week or weekend. Usually, on Wednesdays, there is Ladies Night which makes going out a lot cheaper for women. You have probably heard of the Marina Bay Sands before, right? That big fancy hotel with the infinity pool on top? Well, they also have a club and bar on top. On Wednesday is the best day to go for ladies because you can go up for free and even get one free drink. Gents have to pay to get up though (and wear long pants). But tbh, you will never have a better view from any other club in Singapore. Then you also have Clarke Quay, Holland Village or Boat Quay, where there are numerous bars and restaurants. But keep in mind, drinks in Singapore are not cheap. They are actually quite expensive. So if you want to save money, look for Happy Hours or if you are a girl, then Ladies Night is the best time to go out. MRTs and busses only run until about midnight so you might want to create an Uber account or get the GrabTaxi App. 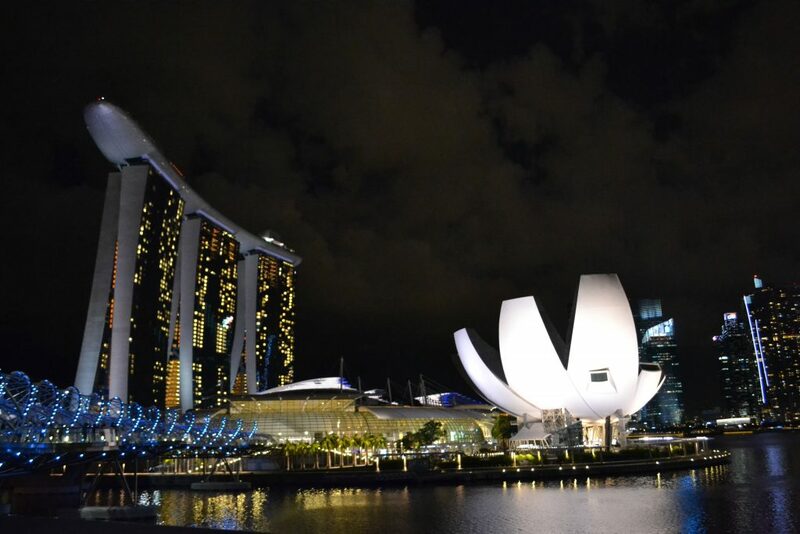 One of my absolute favorite things to do on weekends was to go down to Esplanade Outdoor Theatre and watch a free concert or performance at night. One of the best places to get cheap and good Asian food are the so-called Hawker Centres that you can find all over the city. 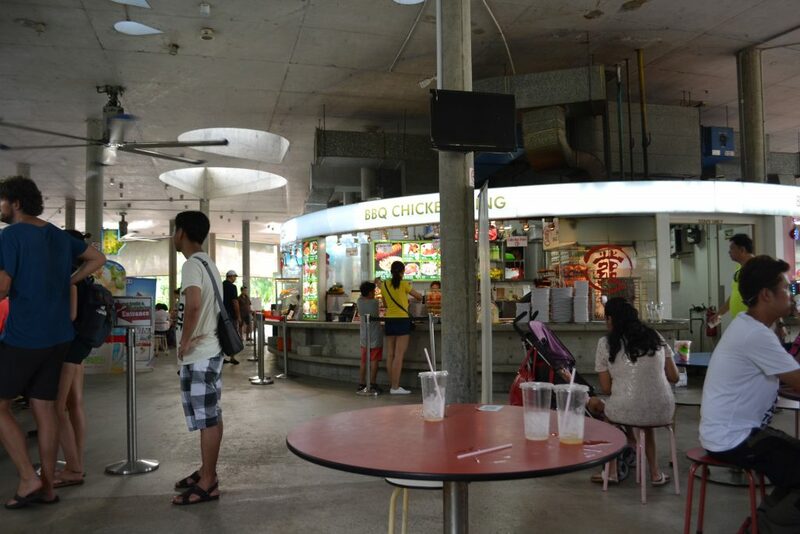 They offer a variety of different foods such as Indian, Malaysian, Singaporean or Japanese. If you fancy some Western food though, it will get quite expensive because Western food is rare at Hawker Centres so you would have to go to an actual restaurant. Since I lived in Singapore for one year, I got sick of eating rice all day and sometimes wanted some Western or European Food. Unfortunately, I never found a good pizza place which is sad because I love pizza and missed it while I was there. However, I found a German restaurant that I went to 3 or 4 times. I already wrote a blog post before on how Singapore is worth more than a stopover. Check it here. 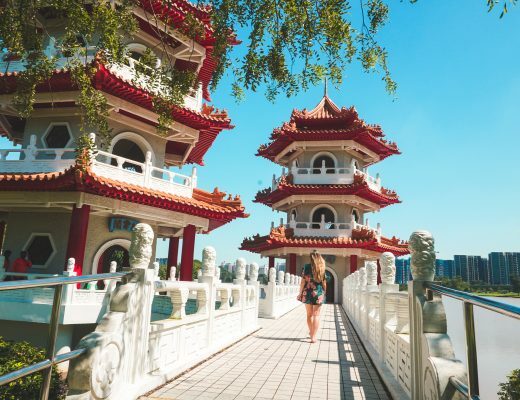 But if you are an exchange student in Singapore you will most probably have a student ID and the student pass (which will make traveling in and out of Singapore also a lot easier for you). With those two cards, you will be getting a lot of discounts at basically any place you want to go to. Be it the Orchard Garden in the Botanical Gardens or the Flower Dome. 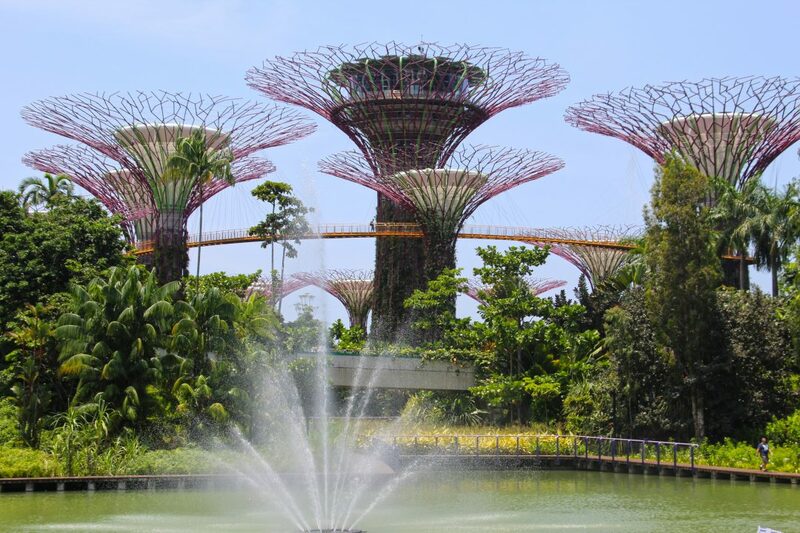 There is so much to do in Singapore that I don’t think you will ever get bored. 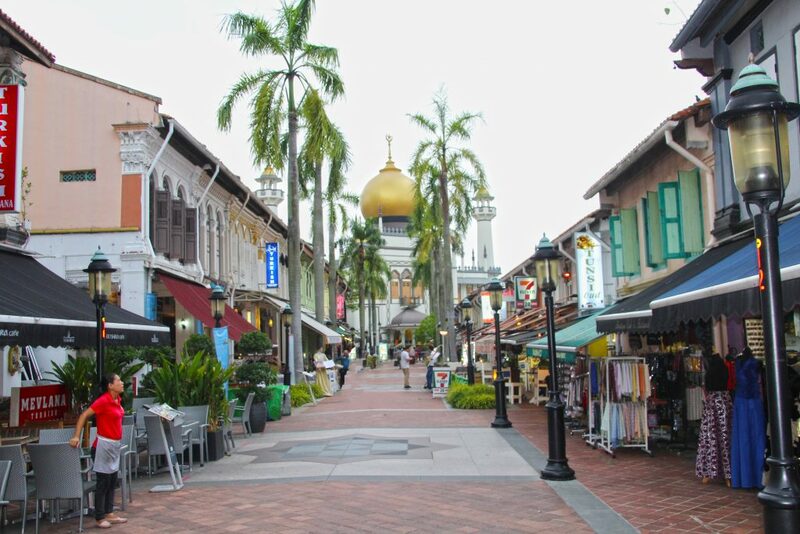 And if you do happen to get bored, you can just go over to Malaysia to do some shopping in Johor Bahru. Being an exchange student in Singapore is an awesome experience. Trust me. You will meet amazing people from all over the world and you will have the best time of your life. Don’t ever hesitate to go on exchange. Even though it might be scary to think about moving to the other side of the world, it is totally worth it and you will never forget this wonderful time you had. I was extremely sad when I had to leave but I am really happy I chose Singapore as my home for a year. I couldn’t have asked for a better country. 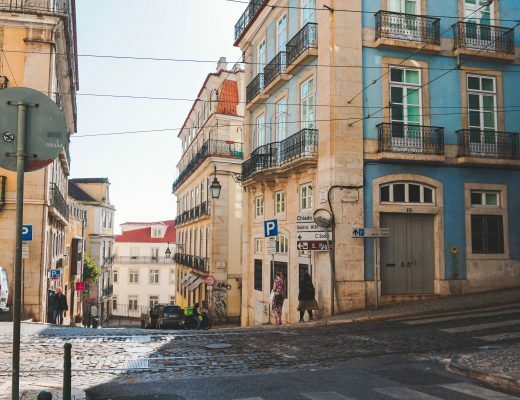 Have you ever been on exchange or are you planning to go soon? Let me know about your experiences in the comments below. Hello may I learn about your budget please? 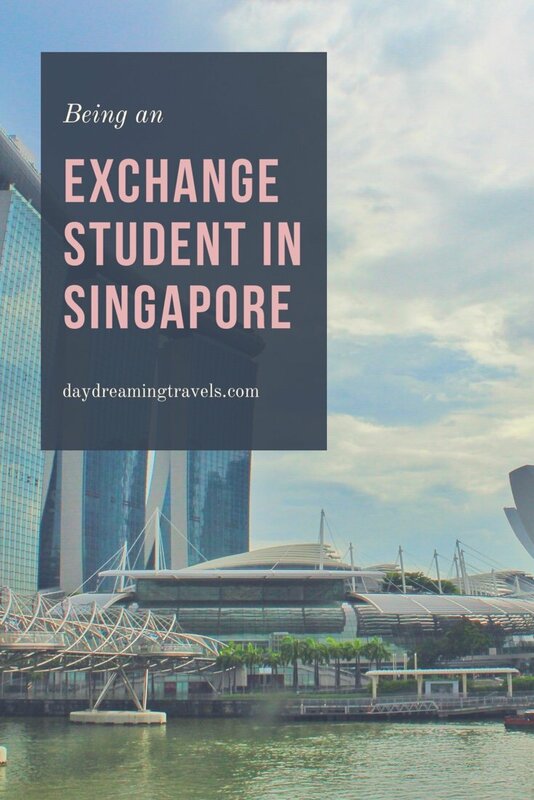 I would be at exchange in Singapore in the next semester however I am worried about how much I should bring with me and would it be enough for my travels and my student life in SG. I think it highly depends on where you will stay. If you stay on campus it will all be a lot cheaper but staying off campus can actually cost quite a lot more. For transportation (MRT) I remember paying about 50-70$ per month depending on how often I was going into the city. If you eat at Hawker Centers or at the University I think 20$ per day for food should be enough. A dish costs around 5$ Restaurants are usually slightly more expensive. And for touristy stuff you will get discount prices because of your Student ID and the Visa. 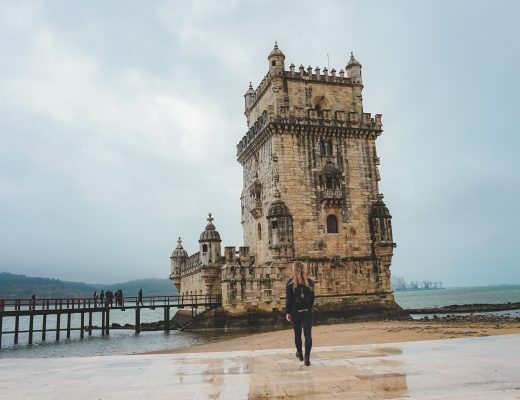 Travelling is quite cheap in SEA if you take budget airlines like Jetstar or AirAsia and you will also find cheap accommodations in the surrounding countries. I hope this answers your question! Let me know if you want to know anything else! I am happy to help! This is a great guide! Thanks so much. Would you consider the classes in Singapore being easy? I think classes aren‘t too bad in Singapore if you actually do your work and try to stay up-to-date with the classes. However, I only know about Business Classes. I am not sure about other study programs. What did you do about phone plans? 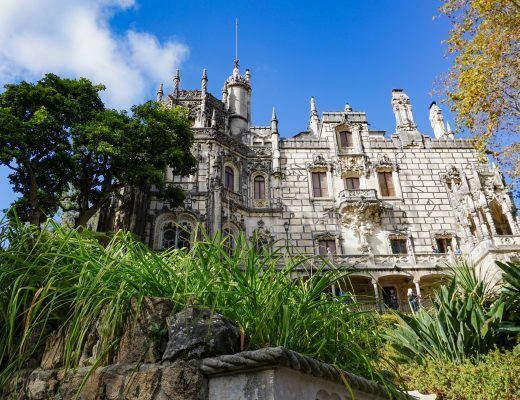 And how did you plan for your mini-trips while on exchange? Looking forward to going to NTU for Business this semester! Most of the trips were spontaneously and you will have a recess week which is a good time for travelling. I also believe you won‘t be having classes 5 days a week so you can always hop on a plane and go somewhere for a few days. It is really not expensive to travel there.